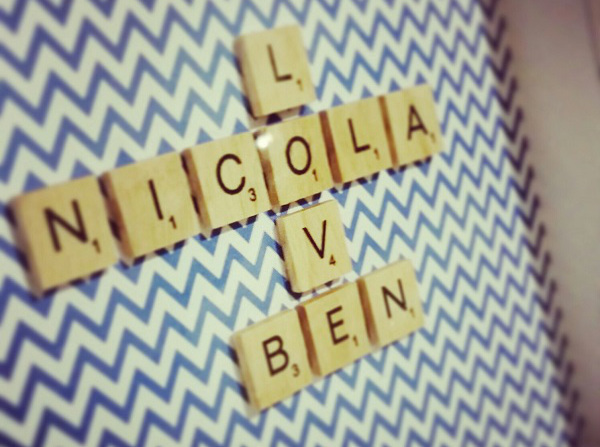 Scrabbling for the perfect nursery wall art? Look no further. A Letters of Love artwork makes an ideal feature in a baby’s nursery, or an original twist on multiple names on the wall of a shared kids’ bedroom. 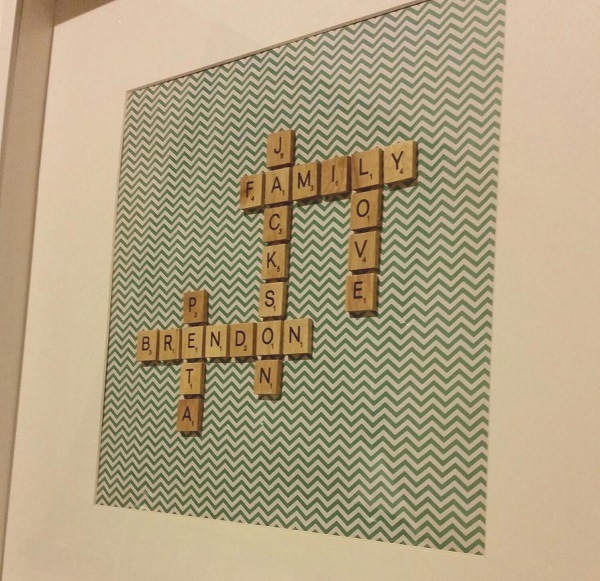 The creator of Letters of Love, Melissa Cluney, creates these handmade artworks using Scrabble-like pieces. 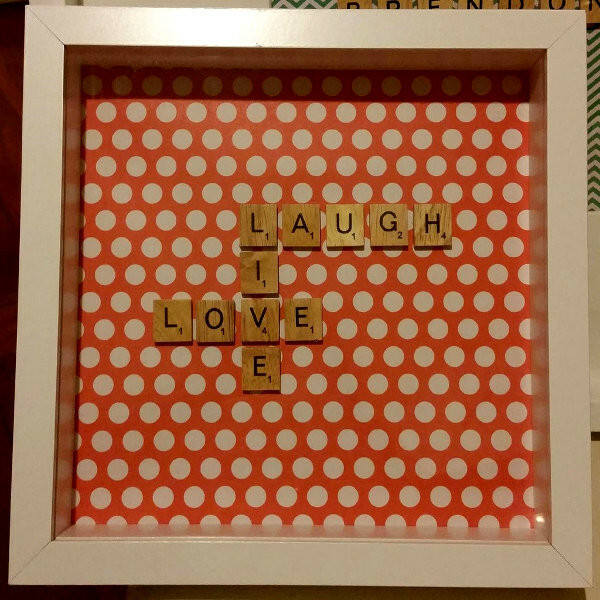 The frames are completely customisable from the colour of the frame (black or white), the size of the frame, the background paper and the message or words that are put together in a crossword style. Since the artworks are made to order, any combination of names or words can be used. Letters of Love also have a ready made collection. A personalised artwork from Letters of Love can be delivered to your door, by courier Australia wide in 2-10 days. Personalised frames are priced from $60. Postage is included and free gift wrapping can be arranged.